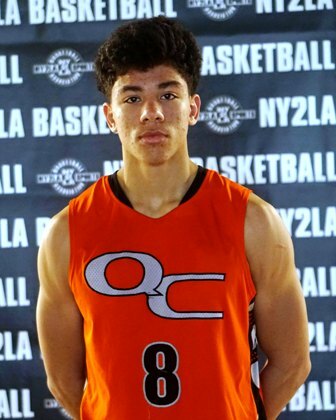 A multi-dimensional guard with size, plus length, instincts, maturity, and advanced skill, Baldwin is the top 2021 prospect in the country and he’s really just scratching the surfaces. He checks all boxes in terms of skill and awareness and he’s a matchup problem game in and game out. 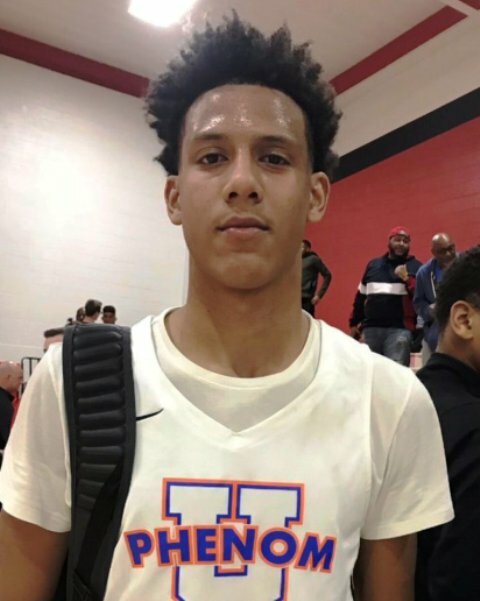 A blue chip impact talent on and off the court Baldwin is the consistent measuring stick for the 2021 class nationally and he’s only getting started. One of the best kept national secrets for years, Carton is headed to Ohio State after a scintillating spring and summer campaign with the Quad City Elite program. A bigger more athletic version of former Villanova guard Jalen Brunson, Carton has high major impact potential and his best years lie ahead. 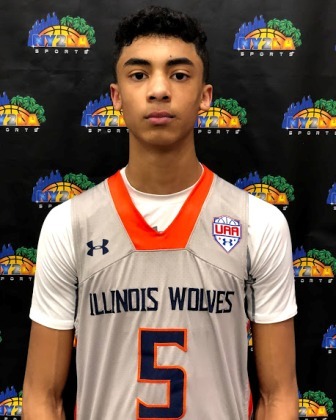 An advanced skill and instinct guard with size and length, Christie could very well emerge as the best to ever play in the highly respected Illinois Wolves spring and summer program. That speaks volumes with history that includes Evan Turner. He can score in multiple ways and he has vision, awareness, and ability to fill the box score. A very talented young prospect with blue chip written all over him. Part of a Wisconsin sophomore duo that no state can match at this stage (i.e. Baldwin), Foster has size, length, athleticism, toughness, instincts, and skill and he uses all to his advantage. At his best he’s an alpha with blue chip impact ability who is as good as there is in the 2021 class nationally. A long lean skilled and athletic big with range and a high ceiling. Foster checks the boxes physically and his ceiling is very nice as well. He can finish at multiple levels, he has the ability to face up and knock down the jumper, and he’s proven to be a matchup problem on the offensive end. His best basketball lies ahead. A versatile matchup nightmare for opposing teams, Johnson handles the ball well, he has exception vision and advanced touch and timing on his passes, and he has an ability to score at every level offensively. Defensively at the end of this past summer he began to show lock down defensive ability as well making him a dual threat talent. With or without the ball Johnson uses size, strength, skill, and explosive athleticism to dominate on the hardwood. A blue chip talent who does what he wants on the court. Got a chance to really watch Stewart a few times this past spring and summer and then again at the Nike Basketball Academy in August and he’s a beast on all levels. There were a handful of so-called top guys who wanted no part of Stewart in August and went out of their way to avoid matching up with him. He’s powerful, he has athleticism, he’s long, and he has agility and skill to make for a true dominant interior prospect at the next level. A powerful blue chip talent who will flourish in the right setting big picture wise. Long regarded as a premiere 2020 prospect nationally, Suggs has carried that banner for years and at times it’s caused people to under appreciate his overall impact on the court. He’s tough and that toughness combines with size, athleticism, and skill to make for a highly intriguing prospect nationally big picture wise. He can get a bucket whenever he wants and he can breakdown opposing guards to create as well. An explosive guard who can flip the scoreboard in bunches, Watts is head to Michigan State to potentially shine in the Big Ten. He has size, handles, and skill and he pairs that with instincts, vision, and fell to form a lethal talent whose best basketball lies ahead. 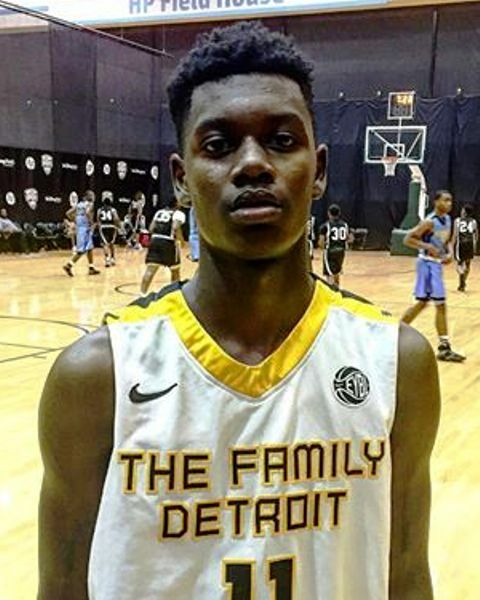 A matchup problem at times, Watts is as good a guard that has headed to Michigan State in a long time and his blue chip potential should results in a high major impact talent in East Lansing moving forward. 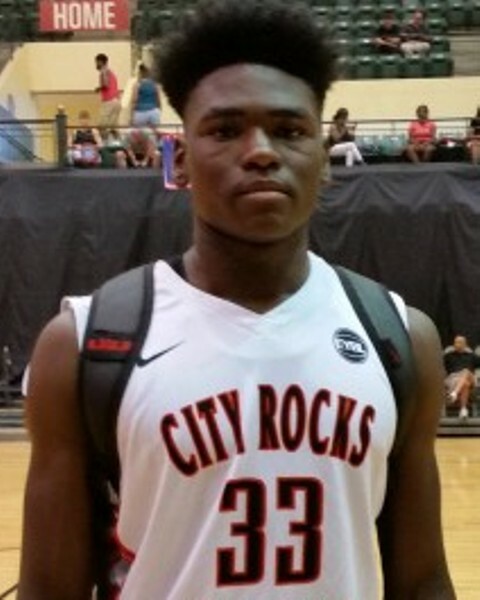 Arguably the top 2019 prospect in the country after a torrid summer of play, Whitney is explosive, hungry, powerful, skilled, and instinctive and the reality is he’s really just starting to understand how good he can be. A native of Chicago who played with the Mac Irvin Fire during the summer, Whitney has long been regarded by us as a blue chip talent, Whitney really took huge strides this past spring and summer and that play saw him grab a Kentucky offer that he accepted and now has him fast tracked as a must watch highlight reel in Lexington, Kentucky. He checks boxes physically and skill wise as a most skilled Michael Kidd-Gilchrist at this stage in terms of a comparison.